Dell Genuine Windows 7 Ultimate is the original Windows which comes with the Dell laptop/PC. This free download is a Standalone bootable DVD ISO image installer of Microsoft Windows 7 Ultimate for both 32bit and 64bit architecture i.e. x86 and x64. Microsoft Windows 7 is a widely used Operating System due to its reliability and performance. This release of Windows 7 Ultimate is the most powerful among all the releases of Windows 7. Dell Genuine Windows 7 Ultimate is a fully featured product for home and business with a powerful set of functions. Most of the users who are using Windows 8 are downgrading to Windows 7 to get ultimate level of performance and improved speed with stability. Ultimate version provides better security features including drive encryption and reliable firewall. Many other versions of Windows 7 are there but if you want to get maximum output and swift controls then Windows 7 ultimate is the best choice. 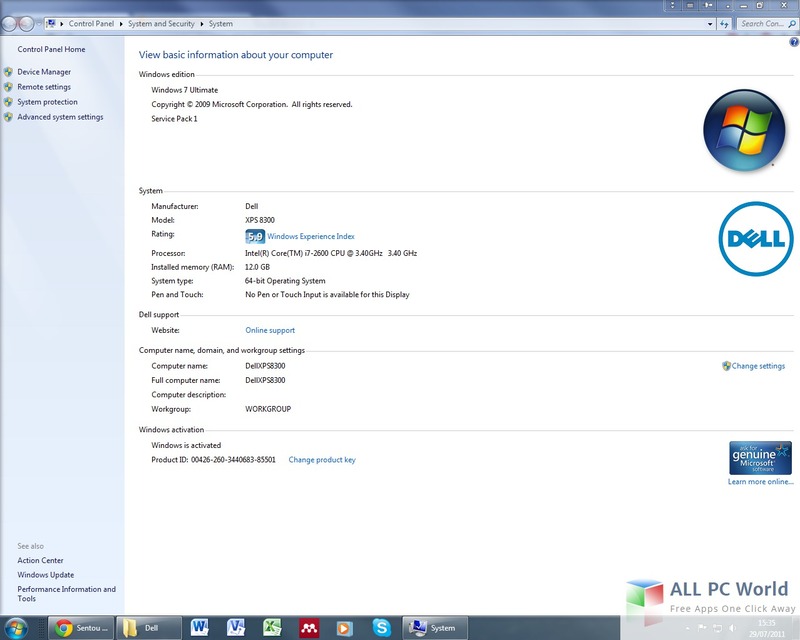 Dell Genuine Windows 7 Ultimate is not only for Dell but you can also install it on other systems. This version is also preferred for gaming as well as for powerful and bulky task oriented applications. Windows 7 ultimate c0nsmes all the resources of the computer in a way to get maximum performance. Many improvements are made in this release including enhanced firewall, Media Center. The firewall can now keep an eye on all the incoming and outgoing connections and data. Improved Media Center can handle and manage all your high-definition media with more care. It has a pre-loaded set of drivers to handle all the basic devices embedded in your computer i.e. chipset, WLAN, ethernet, sound, and more. 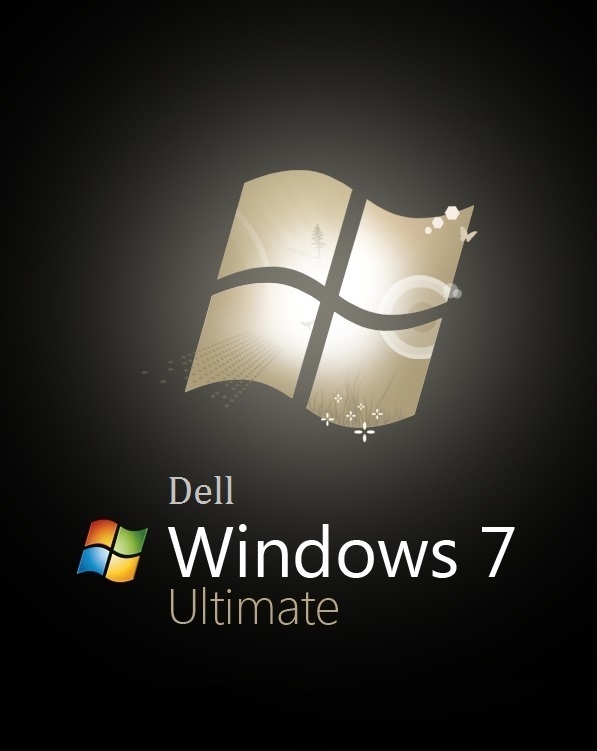 Click the below link to download standalone bootable ISO image installer of Dell Genuine Windows 7 Ultimate.This download is for both 32bit and 64bit i.e. x86 and x64 architecture.